Professional Baseball Instruction in Mandeville, La. 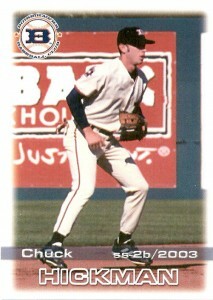 Brent Pourciau and Chuck Hickman have played baseball all of their lives and finished their careers in the professional ranks. 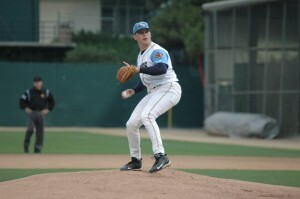 Brent currently writes pitching and throwing articles for a highly trafficed site called www.TopVelocity.net. Chuck Hickman has been a hitting coach in the Northshore area for the past few years after he retired from the Cubs organization. Brent and Chuck offer baseball instruction to a local area in Mandeville, La that is in real need of this type of sport specific education. Located just behind K-Mart in between the gymnastics facility and the car wash, this is a convenient location for most Mandeville residence. 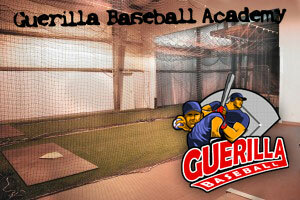 The Guerilla Baseball Academy is now open and currently taking private and groupÂ instruction. The academy offers a monthly membership for a discounted rate on session fees. There is also a facility membership for those who would only like to use the facility. For more information please call the number above.